I think it is safe to say that just about every stamper enjoys playing with floral sets the most. This month we are giving you an entire rainbow of "bouquet builder" color schemes to incorporate into a new floral project. Just pick your favorite floral set at the moment, pull out the ink colors for one of the gorgeous inspiration pieces above and create! Have fun experimenting with which colors are more dominant, and which ones serve just as a tiny accent. You do not need to use all of the colors listed in any particular scheme above & feel free to use substitutions. Just have fun with the challenge and perhaps try something a little bit out of your normal creative comfort zone! You have until 11:30pm EST tonight (May 25th) to add your link to this list. THREE random participants will be selected to win a $25 PTI Gift Certificate to spend however they choose. Anna created an all over floral background using her selected bouquet builder color inspiration. I love the simple banner she chose to display her sentiment. It really helps the eye to enjoy the bright & colorful background. Kristin F. opted to focus on a large focal point made with Cutting Garden. The scattering of sequins she added as an accent really helps to keep the eye wandering. The chevron background is subtle but really makes a statement! Lynn used the tiny rose trio from The Sweet Life to highlight the polaroid-style frame from Framed Out #12. 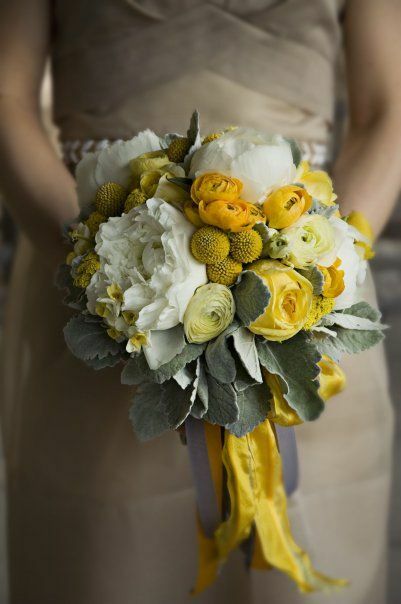 By keeping it simple, all of the details of the small flowers really pop and take center stage. Congratulations to all of the winners! Please be sure to contact customer service and provide the email address you would like your gift certificate sent to! And a HUGE thank you to the large number of you that participated in this month's challenge! So many beautiful cards to inspire ALL of us for months to come!